Flmsg returns this weekend on The Mighty KBC. See details below. 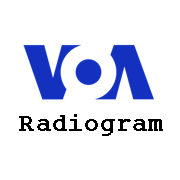 This week on VOA Radiogram, the “surprise mode of the week” becomes the “bonus mode of the week.” Because many of you have problems with the RSID, I will divulge the bonus mode so that you can make manual adjustment if necessary. The Mighty KBC will transmit a minute of MFSK64 Saturday at about 1230 UTC on 6095 kHz, and Sunday at about 0130 UTC (Saturday 8:30 pm EST) on 7375 kHz. Both frequencies are via Germany. Reports to Eric at themightykbc (at) gmail.com. This weekend, the MFSK64 transmissions on The Mighty KBC will be in Flmsg format. If you do not have the Flmsg software, download it from the same source as Fldigi: http://w1hkj.com/download.html. To make Flmsg work with Fldigi, in Fldigi: Fldigi: Configure > Misc > NBEMS > Under “Reception of flmsg files” check both “Open with flmsg” and “Open in browser.” Under that indicate where your Flmsg program is located, for example C:Program Files (x86)\flmsg-2.0.5\flmsg.exe. If all goes well, the text from The Mighty KBC will pop up on your web browser. This entry was posted in Broadcasters, Digital Modes, News, Shortwave Radio, What's On Shortwave and tagged Kim Elliott, The Might KBC, VOA Radiogram on November 29, 2014 by Thomas. This entry was posted in Digital Modes, News and tagged Digital Modes, STF Radio, STF Radio International on November 29, 2014 by Thomas. Universal Radio has just posted “Black Friday” deals on The Kenwood TS-590SG and a wide range of Icom radios. The Icom R75 tabletop receiver is priced at $669.95 with free shipping and a free Grundig G2 portable radio. If you’ve been thinking about pulling the trigger on the R75, this is certainly a good deal. This entry was posted in Ham Radio, News, Shortwave Radio, Specials and tagged Black Friday, Icom, Icom R-75, Kenwood, Specials, Universal Radio on November 28, 2014 by Thomas. Today is Thanksgiving Day in the US, my favorite holiday of the year. This day gives us a chance to pause, give thanks, and feel gratitude–for our friends, family, and life. Despite congested roads and airports as folks make the homeward journey, Thanksgiving is a peaceful day, unencumbered by all the commercial baggage that comes along with so many other holidays. When I mention to non-radio-geek friends and family that I run a website devoted to shortwave radio, they often respond by asking somewhat skeptically, “So, do you have many readers?” Indeed, last night, as I talked with my family, a family member kindly inquired again how many visitors now come to my website. And again I hesitated to answer, as it’s been many months since I’ve opened the full spectrum of web analytics. For the first time in several months, I took a look at our web statistics…and was amazed. I remember, a few years ago, when I was surprised and honored when I had over 200 daily pageviews on my site. It was amazing to think that, in a 24 hour period of time, 200 pages of content had been read; thus, how many SWLers must be aspiring to, or enjoying, the hobby–! Over the past few years, that number has grown by leaps and bounds: last night, I found that this site now averages about 172,000 pageviews per month, or 5,700 per day…Wow. Along with these increased numbers has come increased interactivity–your comments, messages, and guest posts give this site remarkable depth and broaden the scope far beyond my blog posts and reviews. In other words, it’s your participation that makes this site what it is. Our 39,441 users give the SWLing Post a real sense of community. I’ve met so many friends through this site, and this adds a dimension to what could otherwise be a rather solitary hobby. 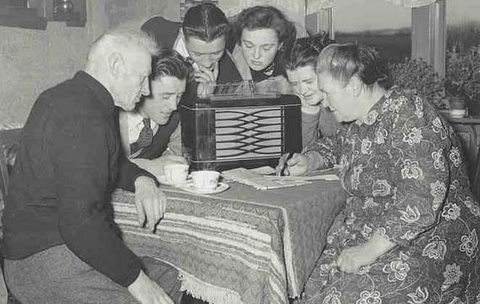 Radio listeners, you’re quite a club. So I’d like to thank each and every one of you, personally, for being a part of this shortwave radio community. 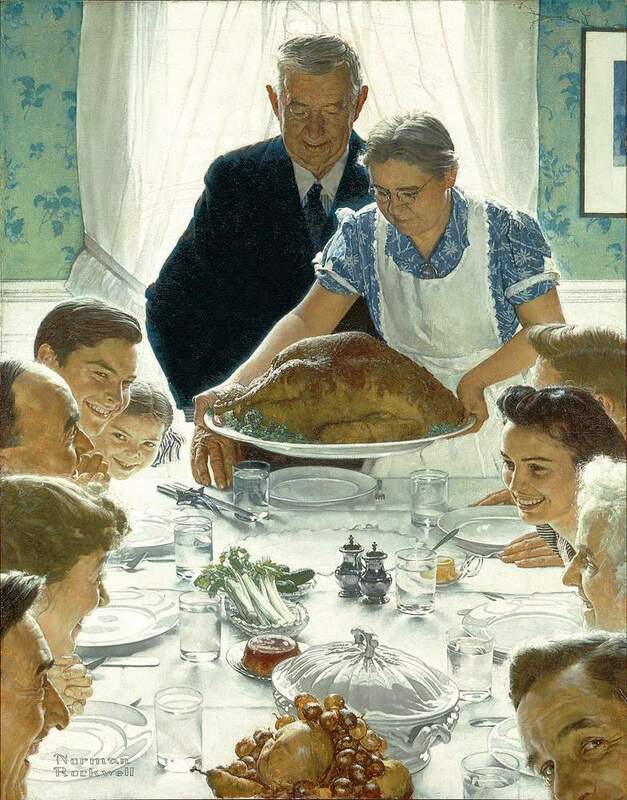 I’d like to wish my best to those of you celebrating Thanksgiving today. And if you’re not celebrating Thanksgiving, let’s still raise a glass together anyway, okay? Cheers! This entry was posted in News, Nostalgia, Radio History, Shortwave Radio and tagged AFRTS, Command Performance, Thanksgiving on November 27, 2014 by Thomas.